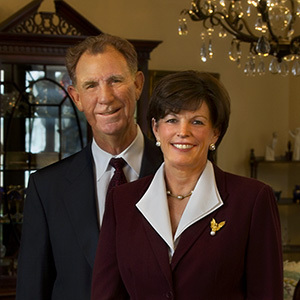 Toni Anne and Tom Dashiell '52 are including a planned gift to the Texas A&M Foundation in their revocable living trust. Toni Anne and Tom Dashiell '52 are including a planned gift for the Texas A&M Foundation in their revocable living trust. It will, over time, benefit several student leadership programs and scholarships at Texas A&M University. This type of trust is often used in estate planning due to its simplicity and flexibility. There may be numerous advantages and reasons to utilize such a trust. As always, a qualified attorney can discuss and create the right plan. Since significant assets are now held by people in their revocable living trusts, many planned gifts for Texas A&M are coming from such trusts. Dashiell: "People in my class had 11 years in high school. I went to college young, I was just 17, and then I hit College Station, which was a culture shock. We students grew up at A&M-A&M taught us to be disciplined and good citizens." Dashiell graduated with a bachelor's degree in business administration and then entered the armed services. After being discharged, he worked in the insurance industry and currently serves as president of Thomas L. Dashiell CLU Inc.
Because Tom appreciated the leadership experiences he had as a member of the Corps of Cadets, his gift will endow a Texas A&M lecture series through the George Bush Presidential Library Foundation, and also will support the Corps of Cadets through scholarships and the Leadership Excellence Program. This gift also qualifies the Dashiells to be Heritage Members of the A&M Legacy Society. These members are individuals who include a gift of any size for the university in their estate plans. They are invited to Texas A&M every year for a celebration and behind-the-scenes look at university activities. 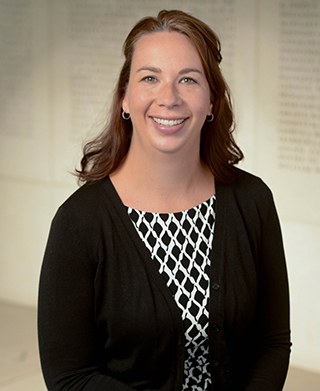 Heritage Members also are listed in the Texas A&M Foundation's annual report and are recognized in the Foundation's headquarters, the Jon L. Hagler Center. Dashiell: "Texas A&M has a central outlook that encourages students to commit to a strong work ethic. The university also encourages students to develop a moral compass to follow. Toni Anne and I feel we should support Texas A&M because it is unique."